While NASA's space plans may involve innovative new ways of exploring Mars, SpaceX's ultimate goal has always been the colonization of the red planet. 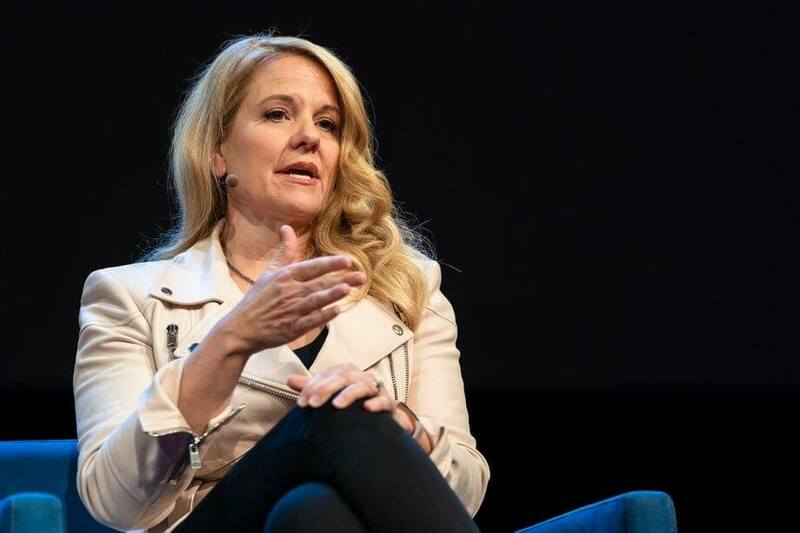 According to Recode, company COO and President Gwynne Shotwell recently reaffirmed SpaceX's commitment to making Earth-to-Mars travel a reality. Interestingly, though, it sounds like SpaceX plans to use rocket travel for more than just interplanetary transportation. The company may offer customers the ability to use rockets to fly between major Earth-bound cities in under an hour. Shotwell believes the technology necessary to make this sort of travel a reality will be ready "within a decade" - an ambitious plan but one SpaceX seems confident in. "It's definitely going to happen," Shotwell said on stage at TED. SpaceX hopes Mars travel technology will be ready within the same time frame. SpaceX believes the high operational costs will be offset by revenue earned from a rocket operating a given route "a dozen or so" times a day. You could be forgiven for thinking city-to-city rocket travel would be too expensive to achieve. However, SpaceX believes the high operational costs will be offset by revenue earned from a rocket operating a given route "a dozen or so" times a day. For reference, as Recode notes, an ordinary long-distance plane only performs one flight per day on average. "I'm personally invested in this one," Shotwell said. "because I travel a lot, and I do not love to travel." Time will tell if the COO and the rest of her company can make their goals a reality.